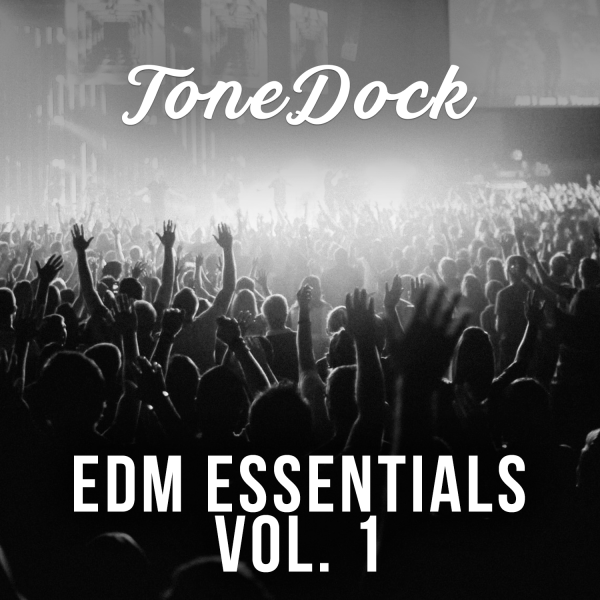 This free EDM sample pack is filled with all the essentials that you need to get your next track started. 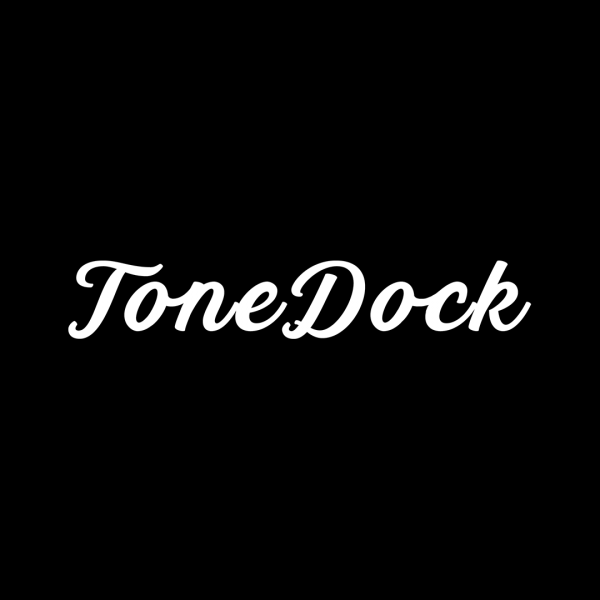 ToneDock is the best place to find free, high-quality audio samples. Please consider contributing to our Patreon to help us create more high-quality sounds.